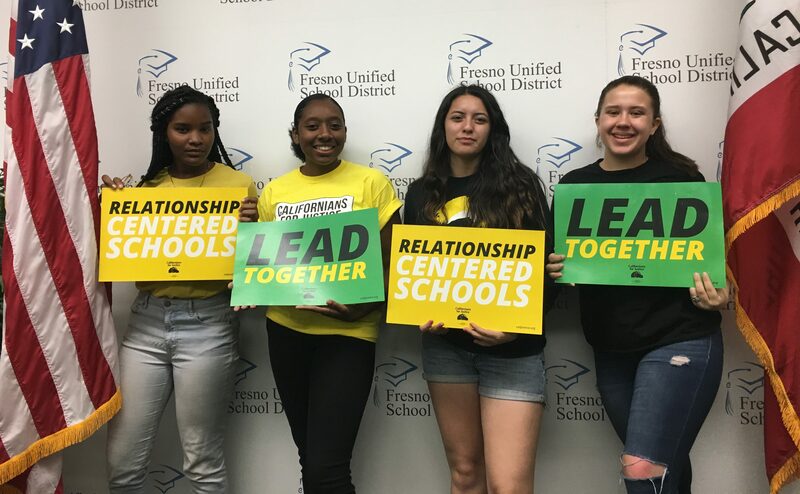 Over the last few years student leaders from Californians for Justice have had the privilege of working closely with Fresno Unified Superintendent Bob Nelson and the school board to develop Relationship Centered Schools within the district. This work is a reflection of our school leaders and elected officials recognizing the value of student voice, relationship building and creating safe and supportive environments for all staff and students. The January 11 incident involving newly-elected FUSD board member Terry Slatic physically confronting a student at Bullard High School is an example of what can go wrong when the tools and training for relationship building, understanding and confronting bias are absent. We trust that the district is investigating this incident and will take steps to ensure our schools are places where conflict is resolved with dialogue rather than a perpetuation of the culture of physical harm against youth. Moving forward, we will also be looking to the entirety of the school board to continue to embody the values and leadership qualities our schools aim to instill in Fresno’s students. Qualities of resilience, building healthy relationships, promoting social and emotional learning and working with students towards a shared vision of success for the future. 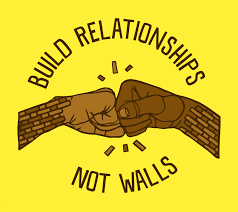 It’s up to all of us to work together to confront bias, address trauma and build resilience so every student, regardless of race or zipcode, feels safe, supported and capable of thriving. We look forward to our continued partnership and collaboration with FUSD in order to build relationships, support meaningful engagement with students and community, and empower youth to be the leaders of tomorrow.